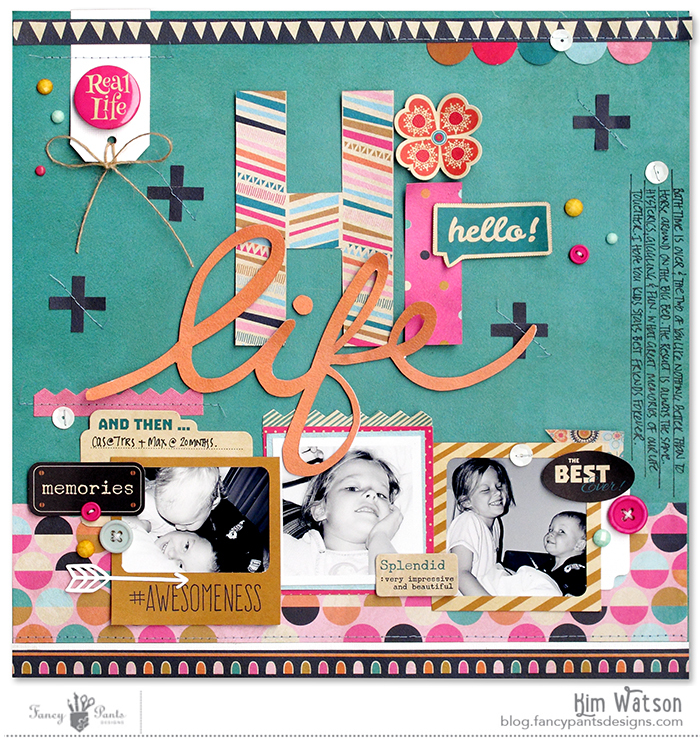 kim watson ★ design ★ papercraft: 2 new collections & 3 new pages! 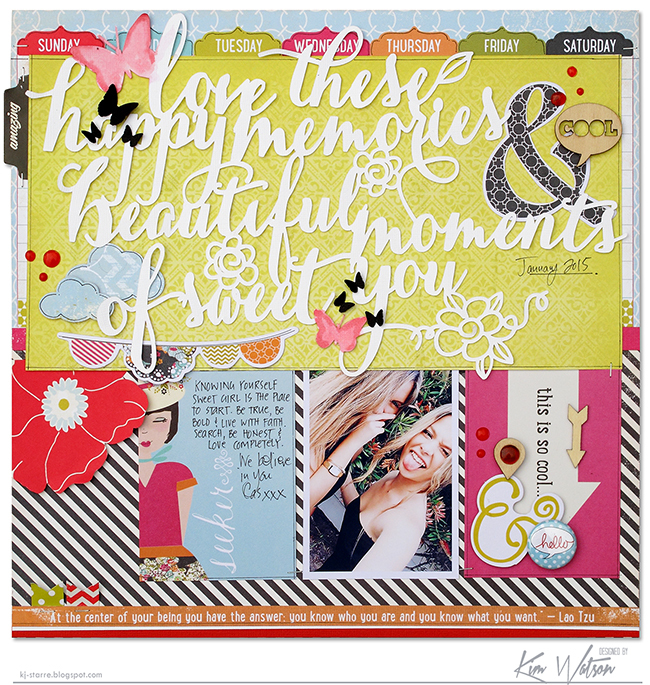 2 new collections & 3 new pages! Fancy pants have such cool new collections. 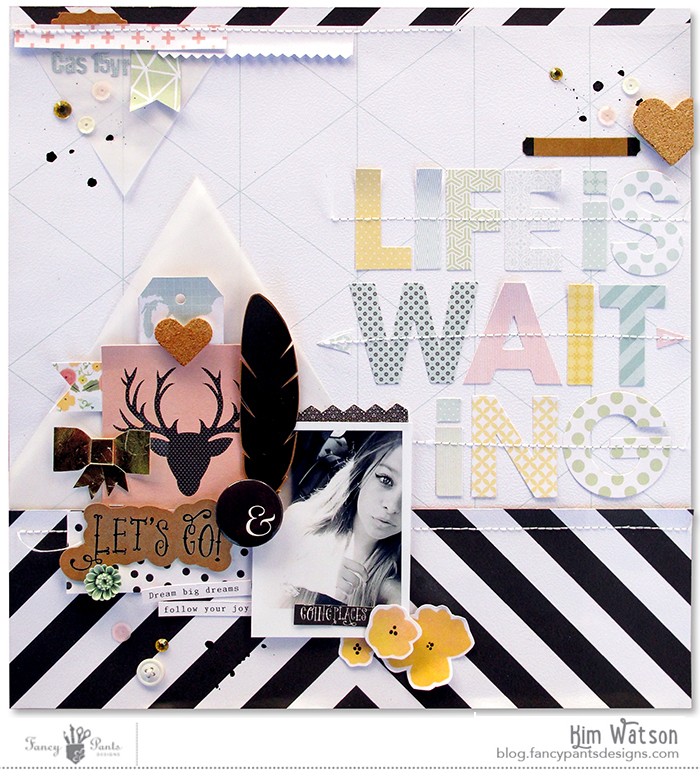 I love the new textured papers, & embellishment lines. A.M.A.Z.I.N.G!! I made a page with each of them last week...so much FUN!! And a page I created for 17 Turtles as a Guest Designer using the Me-ology collection! So great that you stopped by! !